For once we’re not dreaming of flying away to sunnier shores this summer. Basking in the unusually warm weather, we’re digging through our kits for the bronzing products we usually rely on for creating a faux glow. 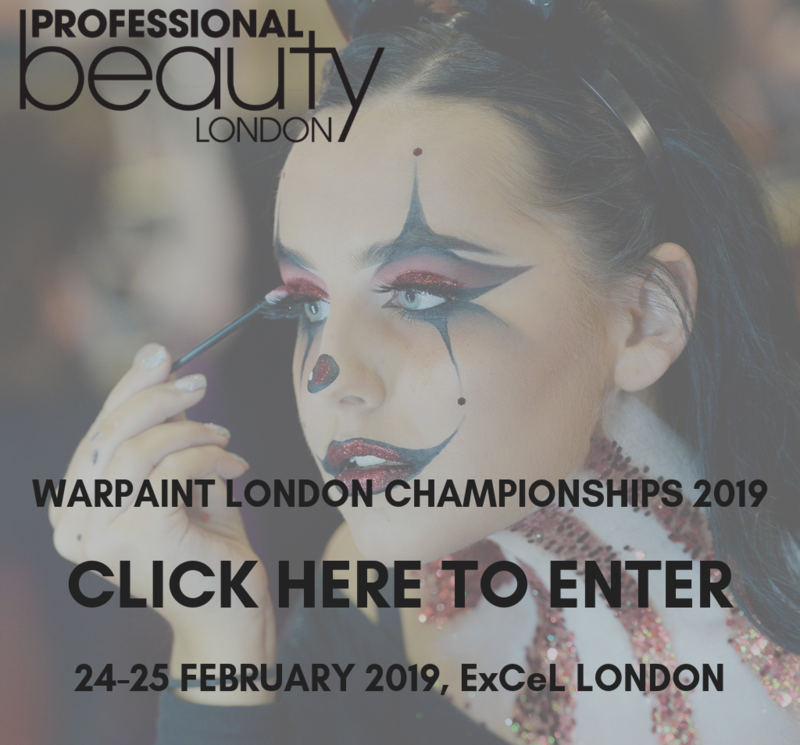 This year we’re reaching for next-level natural creams or liquids, and powder textures which give a radiant finish rather than a matte one. 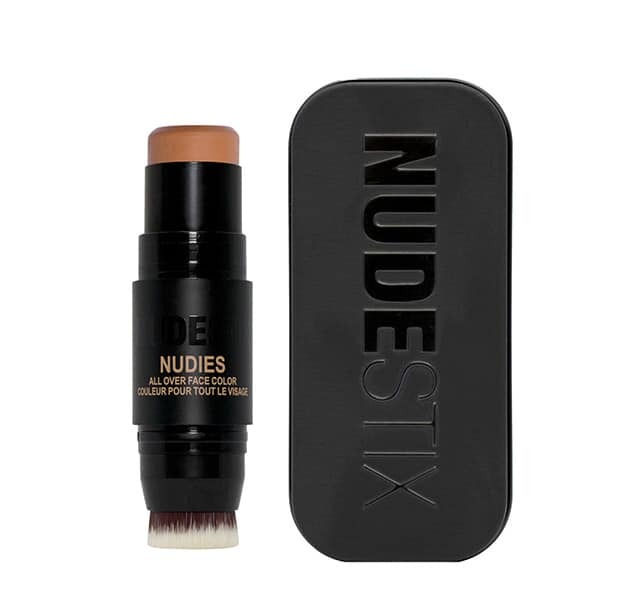 The nifty double-ended Nudestix Nudies All Over Face Colour (£28) in the shade Bondi Bae went straight into our kit bag when we spotted it. The creamy bronzer stick blends like a dream, and treads the perfect line between warm and cool for a natural finish. The other end has a small dense brush to help buff the product in, but the formula works just as well under fingers. Also available in Deep Maple Eh? 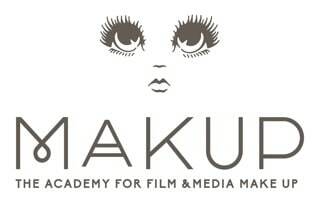 for deeper skin tones. 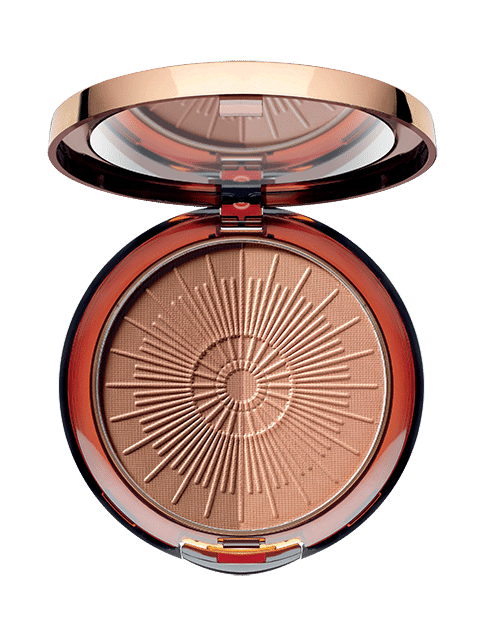 We always like to see brands making an effort to reduce packaging waste, so props to ARTDECO for their Hello Sunshine Long Lasting Bronzing Compact (£25) which is refillable. The powder is nice and smooth, and the even split of two shades is a good balance. 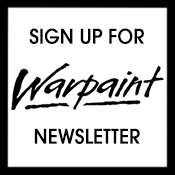 There’s no need for careful dusting to hit the colour you actually want in this compact, and they blend beautifully. We can’t talk about bronzers without including the iconic Laguna shade from NARS. 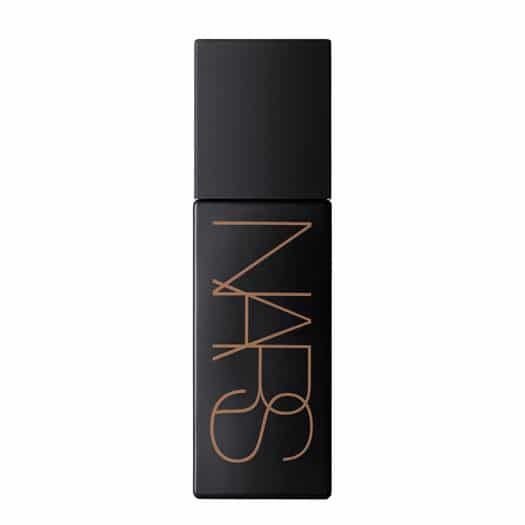 We’ve taken a shine to the NARS Laguna Liquid Bronzer (£27) for its versatility. You can blend it into a creamy base product, control placement across the high points of the face, or add in some highlighter for a 2-in-1 glow. Genius! 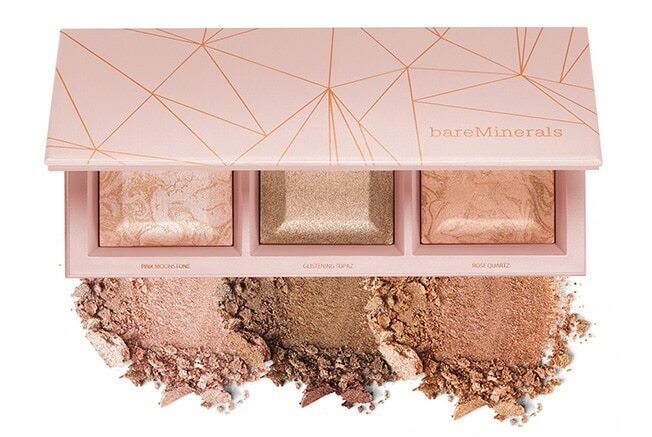 For a summer sunset radiance you can’t go far wrong with the new bareMinerals Crystalline Glow Bronzer & Highlighter Palette. 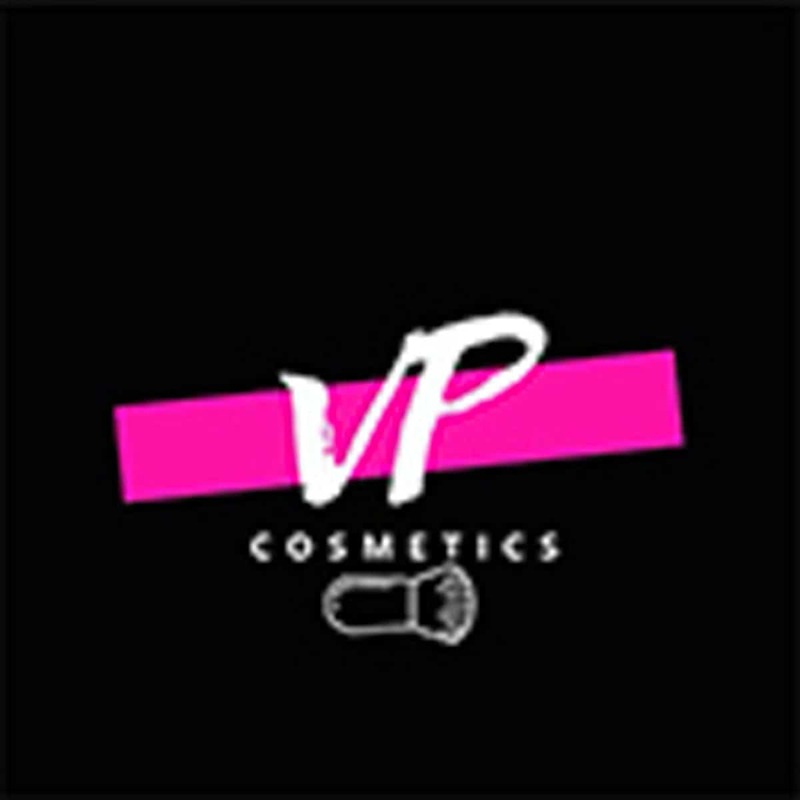 The three glowy powders pull pink-toned, which give a brightening, youthful flush to the skin. Blush is a big trend this season, but for blush-phobes this might be an easy way to dip your toe. 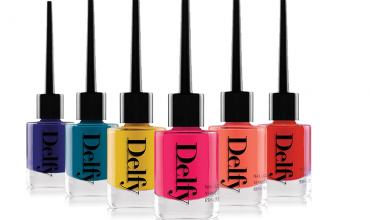 The pretty trio is limited edition at £30, so be quick! 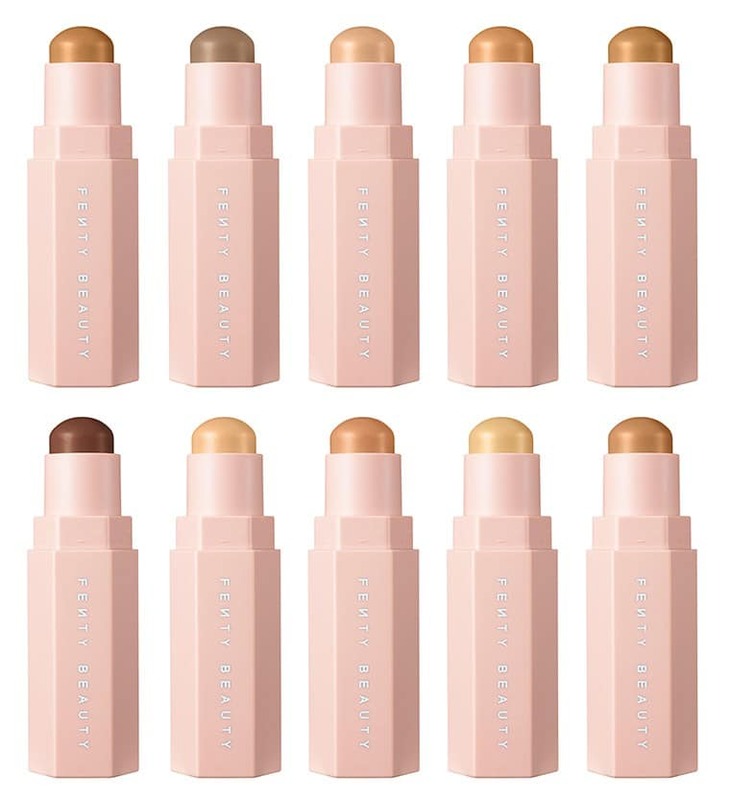 Fenty Beauty Match Stix (£21) come in both shimmer and matte finishes, and we’re still so satisfied by their magnetic packaging, snapping together neatly. 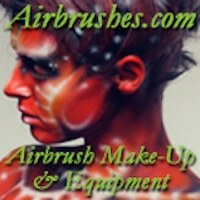 These creamy sticks pack pigment, so don’t go in too hard with them, but they have great blendability. Latte, Cocoa and Suede all have gently warm undertones which make them ideal for bronzing. 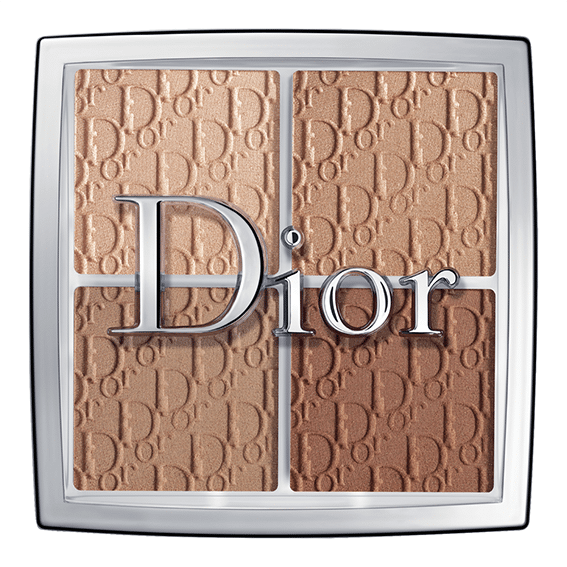 The mix of matte and shimmer shades in the new Dior Backstage Contour Palette (£34) means you get the best of both worlds. Peter Philips has made sure the shades are truly universal – understated, yet effective, and pigmented enough to make a difference on all skin tones. 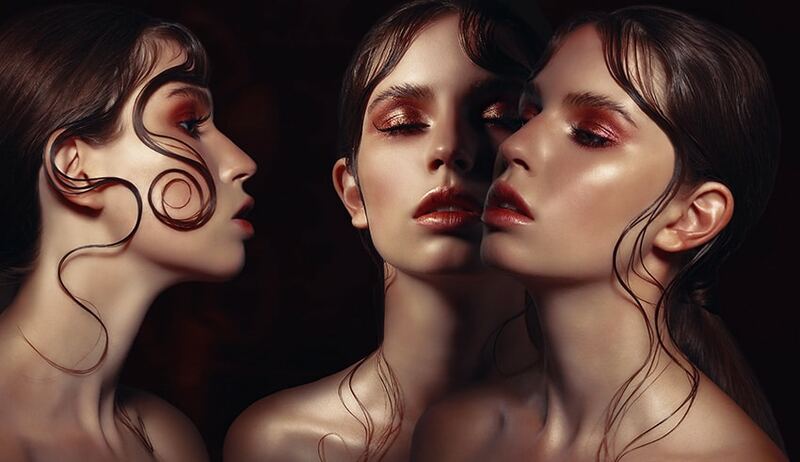 It’s not often you see a neutral cheek palette be this effective at creating shape and colour. It’s a safe bet, but it may not deliver the warmth you need for a truly tropical tan. 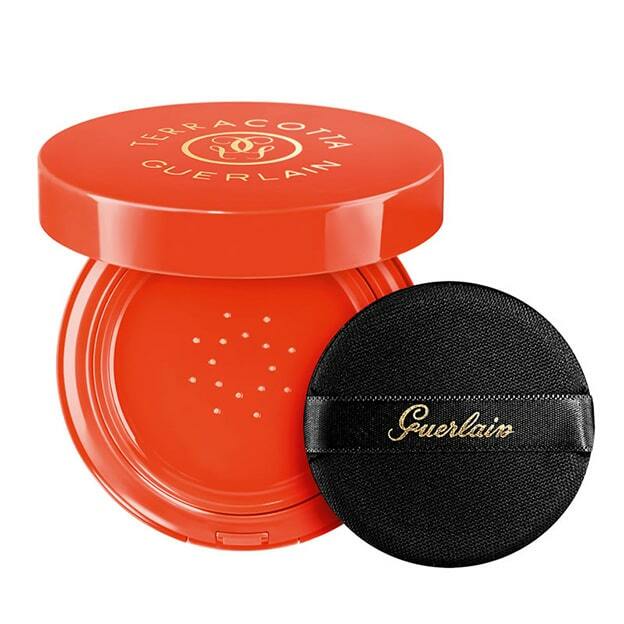 For the first time in recent memory, Guerlain have broken tradition and their annual Terracotta collection has arrived in the form of a liquid. Housed in a cushion compact, the Terracotta Cushion (£36.50) takes ‘glow’ to the next level. The formula combines a mixture of healthy glow pigments and a powder with a smoothing effect for a sheer, skin-like finish.